I am back with an update! Before we move on to that, let me take you through a few important highlights of the recent times. A couple of weeks ago, we introduced some new ready-made styles for the Google Maps module. We then introduced a Mini Agency Bundle, i.e. a complete package that will allow you to use the Ultimate Addons for Beaver Builder, along with the Astra theme, the Astra Pro addon and the high on demand ready-made website demos. 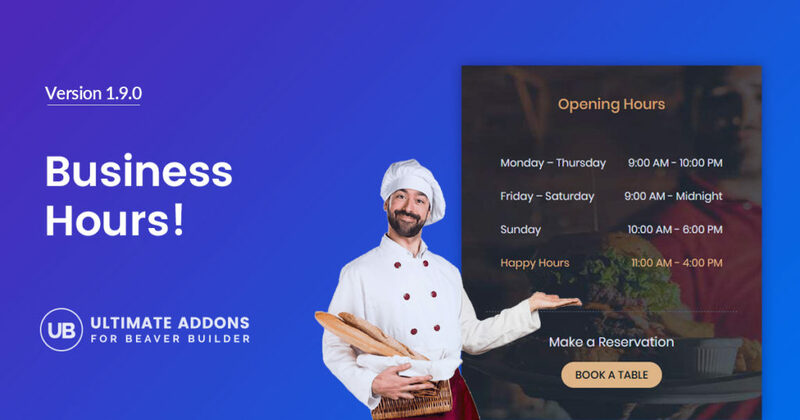 We are happy to introduce the most awaited Business Hours module. This is something that is needed for all businesses since it helps inform users about their availability on specific days. 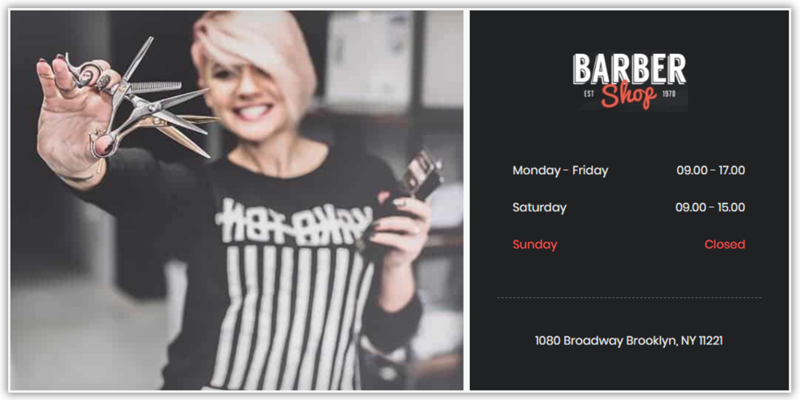 With the Business Hours module of UABB, you can now display business hours in style. You can take a quick look at a few demonstrations on our website. We also have a knowledge base article about Business Hours Settings in UABB. Until then, you can go ahead and add business hours on your website. To know about all the fixes that this update brings in, you can take a look at the changelog. You will soon get an update notification in your WordPress backend. In order to make sure you receive these notifications, please make sure you have activated your license for Ultimate Addons. You can then proceed to update the plugin through the updates page in your WordPress backend. Have something to say? Drop it in the comments below or post it in our Facebook group. Need further help? Please feel free to write to us.